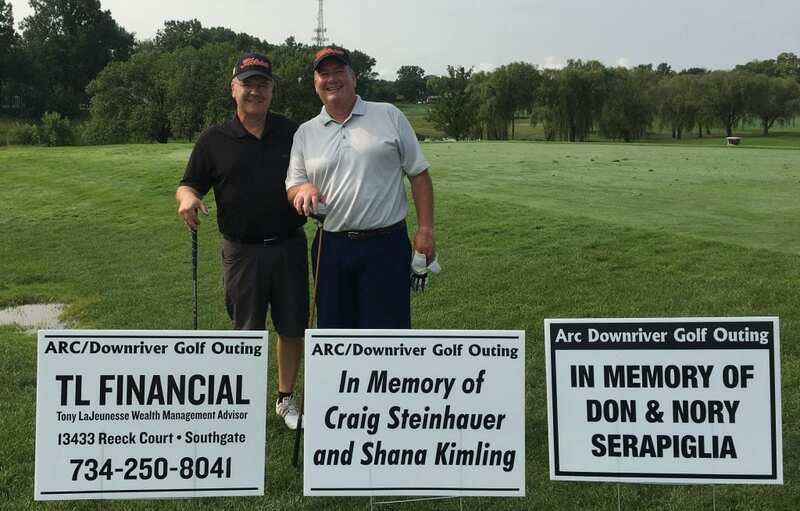 We are hosting our biggest fundraiser for the year on Sunday, August 18th, 2019, The Arc Downriver 17th Annual Charity Golf Outing at Taylor Meadows Golf Club. 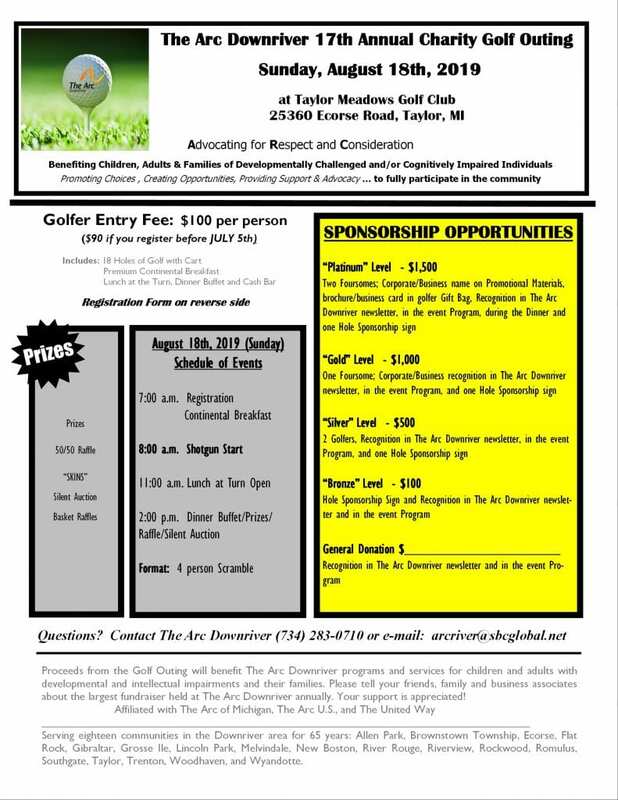 All proceeds from this event will help The Arc Downriver continue to provide great programs and services to the Downriver area. 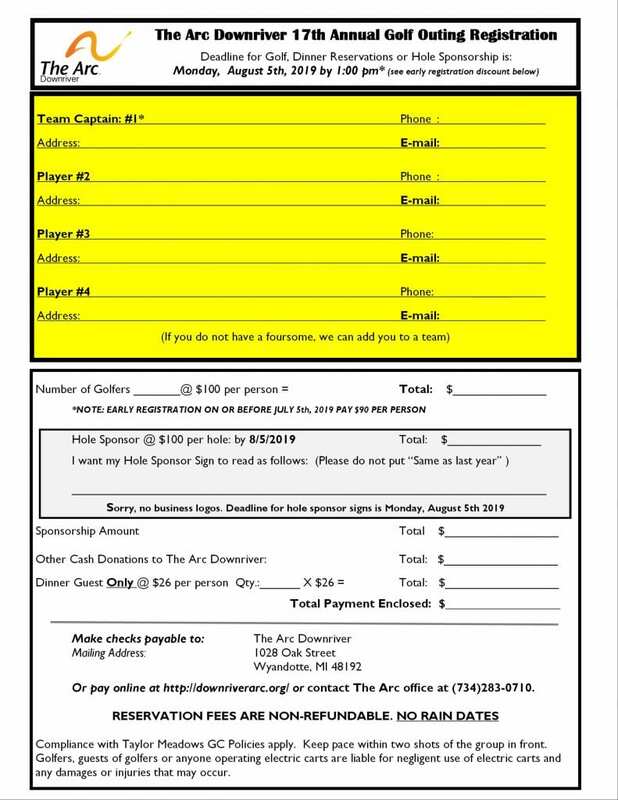 To reach our fundraising goal of $20,000 from this event, we are asking for your support either through an in-kind donation for the silent auction, becoming one of the event sponsors or through a general cash donation. Your donation is fully Tax deductible. 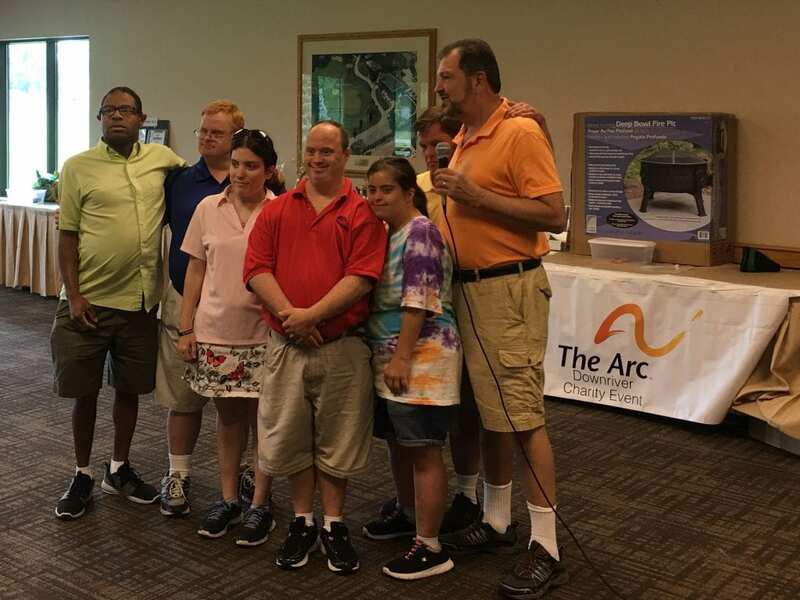 The Arc Downriver would be tremendously grateful with any donation and/or sponsorship level you are able to provide.